Our team of Fitness Instructors are on hand to offer either a one-to-one Personal Training Session, and also run a range of fitness classes throughout the week. Fitness classes are free to all members and hotel guests, and only £4.00 to members of the public. 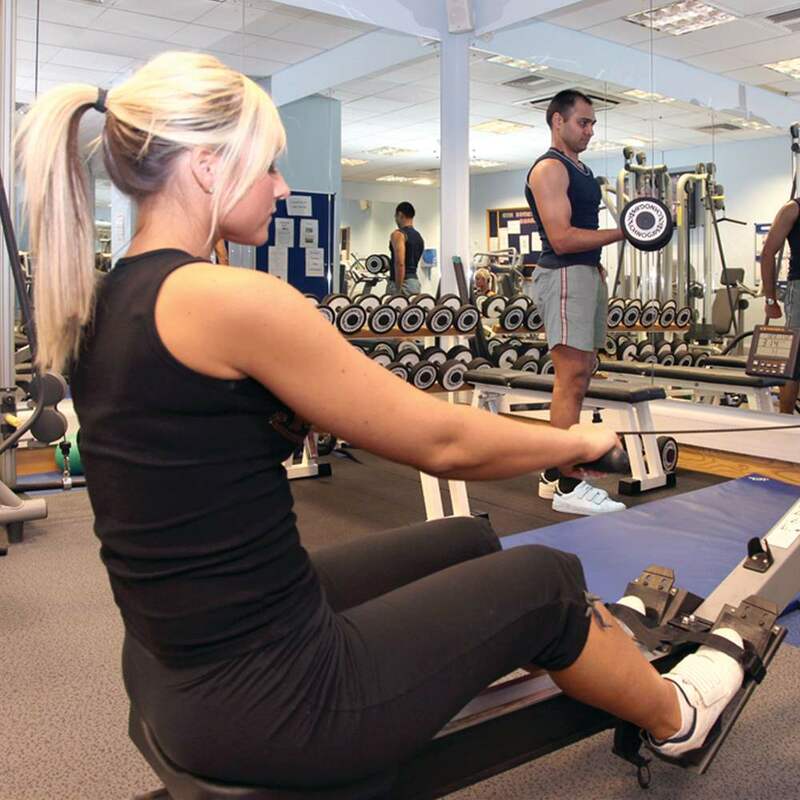 The Leisure Club also offers Gym & Leisure Annual Membership, starting from only £28.00 per month.